MOOC literature. Where are we? 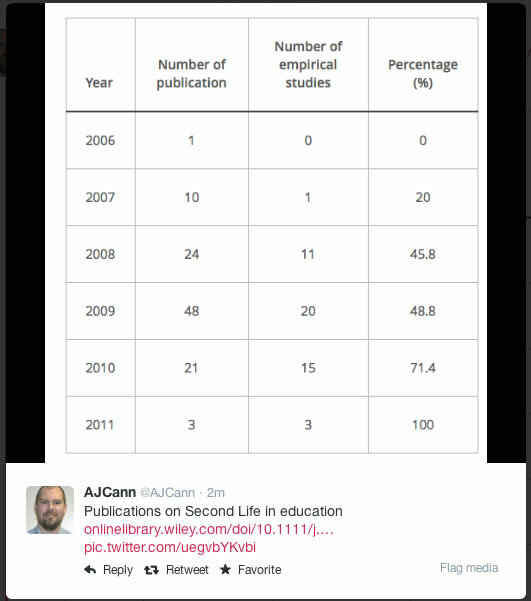 Alan just tweeted a tot up of the Second Life education publications profile that came from a paper just out. He made me wonder where we are with MOOCs? 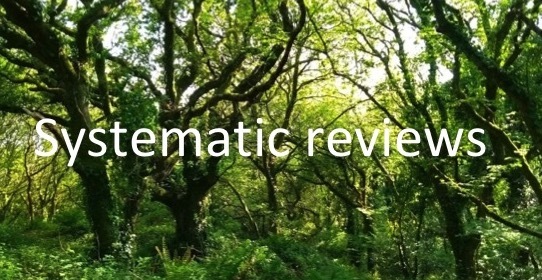 There have been two systematic reviews of MOOC literature – the first by Liyanagunawardena et al (2013) “MOOCS a systematic study” that retrieved literature up to 2012, and the second that I presented at OpenEd “MOOC research on student experience” retrieving literature up to the autumn of 2013. 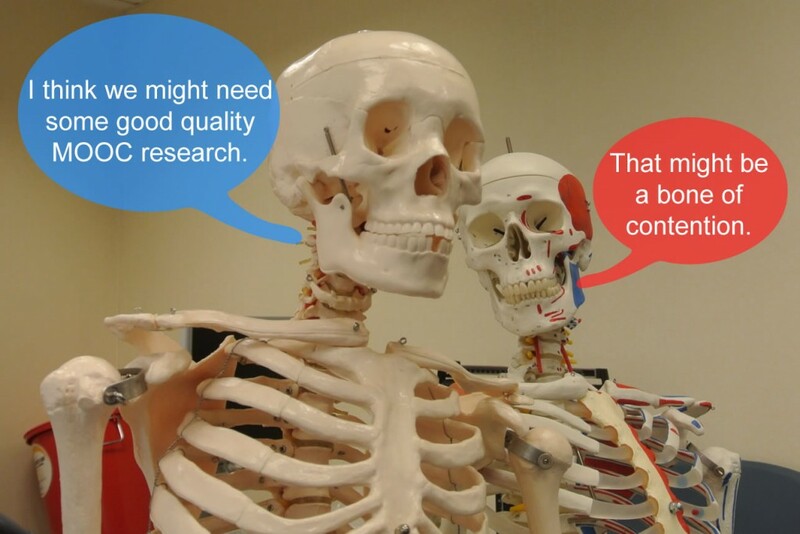 CC BY vivrolfe.com Tot up of MOOC literature from two systematic reviews. Search strategy ROLFE – keywords targeting “MOOCS +student experience, social responsibility”. 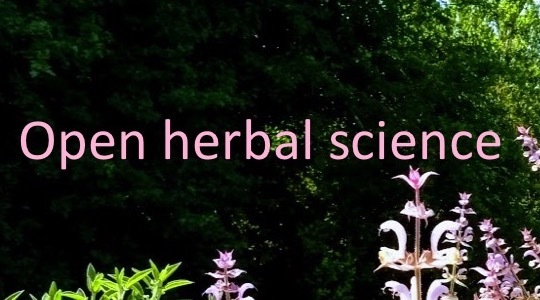 Total publications – for both reviews this included peer-reviewed journals, conference, authoritative reports, comment / opinion articles and case studies. For L’s review it also included magazine articles. Journals / conf. – total numbers of articles in peer-reviewed journals or conference proceedings. At this point these numbers will include literature reviews and case studies. You can draw you own conclusions. For me having done systematic reviews on education subjects before the low numbers of empirical studies is never much of a surprise, and certainly within the MOOCature in 2014, more studies have subsequently been published. Of the empirical studies that I found, all were cross-sectional analyses of student opinions though either questionnaires or interview. Only one was a comparative study looking at the experiences of two groups of participants. LIYANAGUNAWARDENA, Tharindu Rekha; ADAMS, Andrew Alexandar; WILLIAMS, Shirley Ann. MOOCs: A systematic study of the published literature 2008-2012. The International Review of Research in Open and Distance Learning, [S.l. ], v. 14, n. 3, p. 202-227, jun. 2013. ISSN 1492-3831. Available at: <http://www.irrodl.org/index.php/irrodl/article/view/1455/2531>. Date accessed: 19 Jun. 2014.